New Delhi: Stating that parliament has hit an all time low under Prime Minister Manmohan Singh and Congress president Sonia Gandhi, BJP veteran L.K. 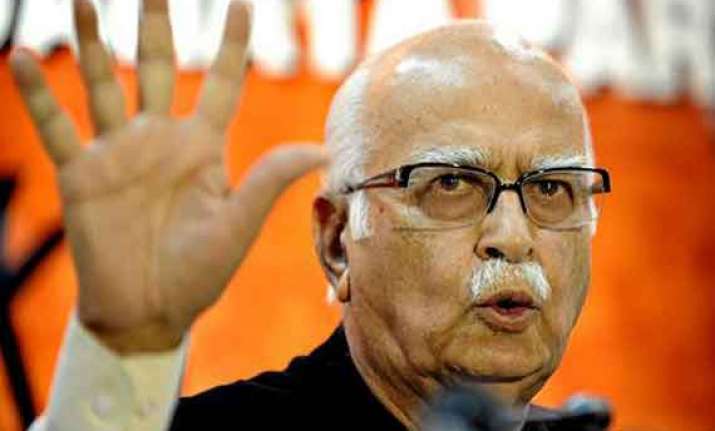 Advani Sunday said the pepper spray episode is as shameful as the cash-for-vote scam. 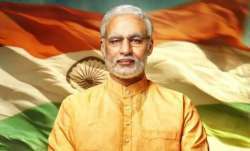 In a blog published Sunday, Advani called the prime minister and the Congress president "Dr. Manmohan - Sonia duo", and called the cash-for-vote scandal the "most disgraceful scam". "... I hold that the most disgraceful scam that came to light during UPA-I was the Cash-for-Votes Scam," he wrote. 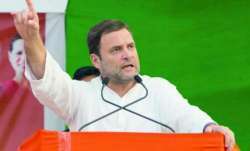 The Bharatiya Janata Party leader also drew parallel between cash-for-vote and the scenes witnessed during introduction of the Telangana bill.